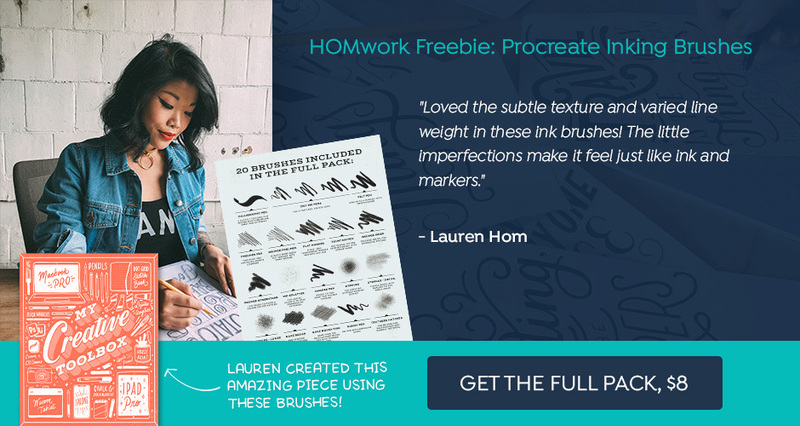 We’re so excited to partner with Lauren to bring you guys some amazing freebies every week to help with each HOMwork challenge. 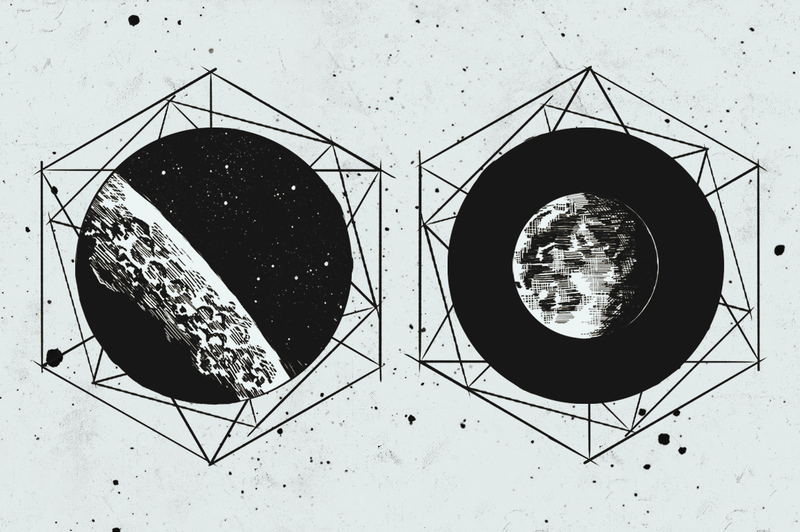 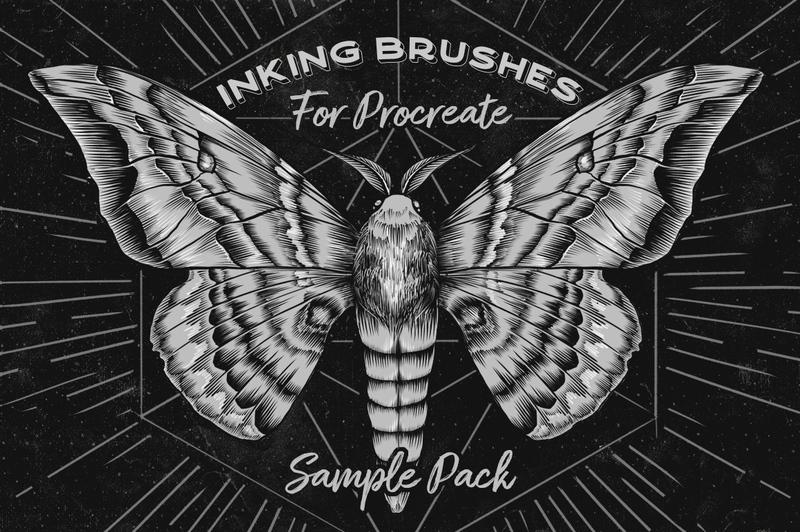 This week we’re bringing you 2 Procreate inking brushes, which are a ton of fun to work with! 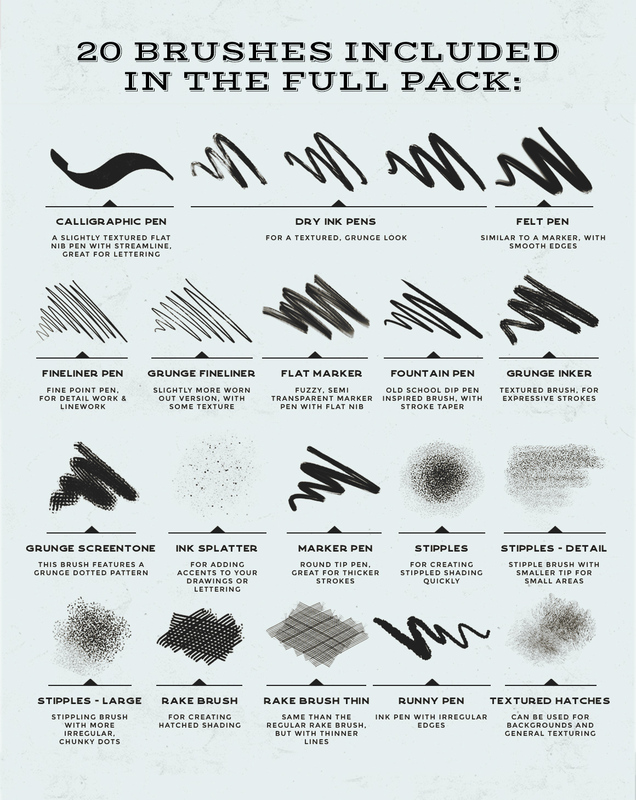 Lauren has been enjoying the wider pack that these brushes are sampled from, which features 20 amazing brushes. 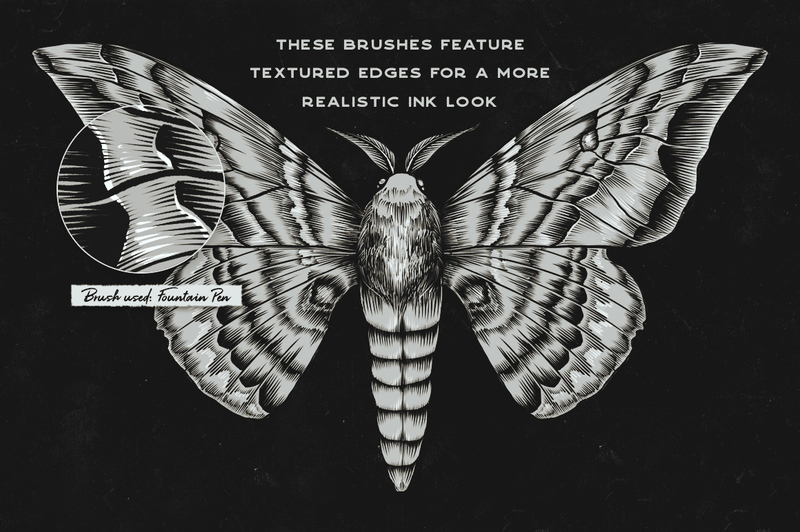 This Procreate brushes was designed for creating ink illustrations and sketches. 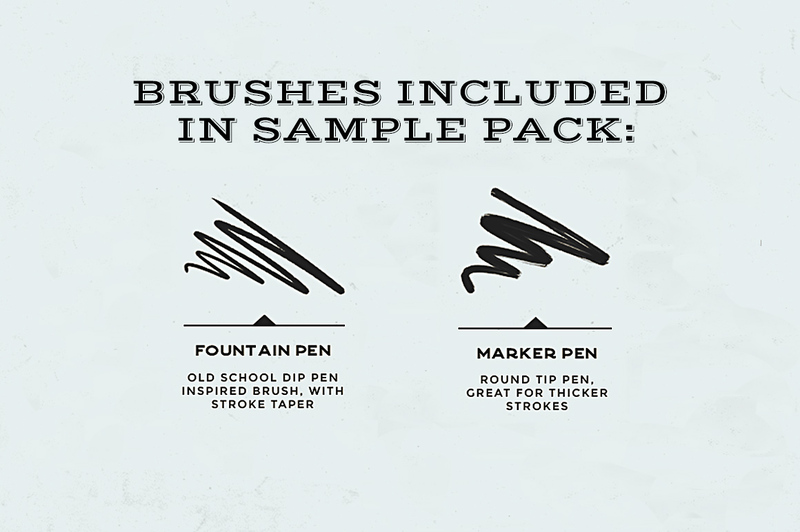 These brushes were inspired by real tools.